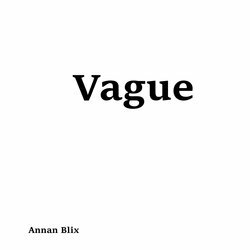 Following the release of his book 'Trash Flowers' Annan Blix is attempted to release ten tracks in 2019. Why ten? because it seemed easier than eleven and nine seems too lazy.